Anything the outdoor enthusiast will need to make their outing an experience to remember! 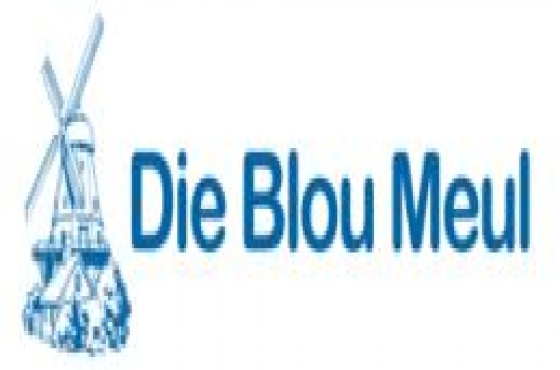 We have specialists on each department, many of them working at Die Blou Meul for over 15 years! Our staff receives ongoing training to ensure that we deliver excellent service and advice to the public. Join our experienced camping staff at Die Blou Meul who can assist you with all your camping needs. Going away for a weekend? No problem. Need to outfit your gear for a two weeks trip to Namibia or the Serengeti? We'll even share some secrets with you. From roughing it, to ensuring your camping experience is as comfortable as it can be - we've got you covered.